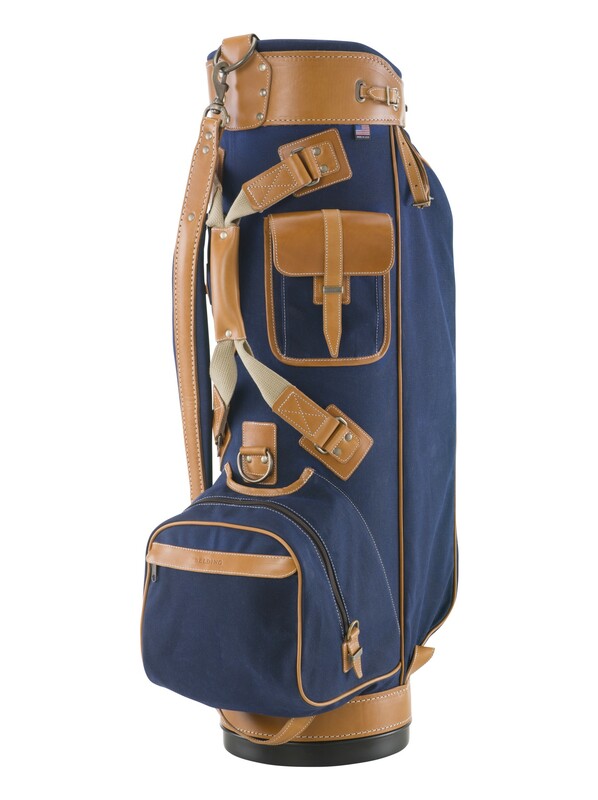 Other golf bags come and go but the Belding Bushwacker will last you a lifetime! 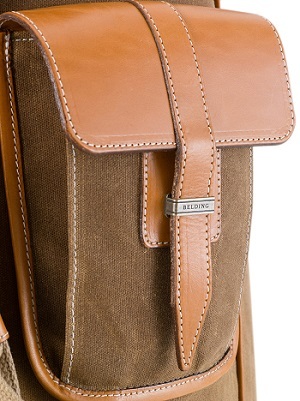 This bag is made of the finest quality materials that are so durable it will be the last bag you ever need to buy. 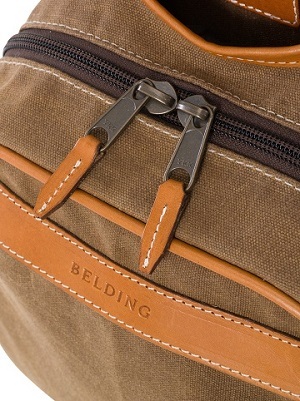 The total look, functionality and quality makes this well worth the price.